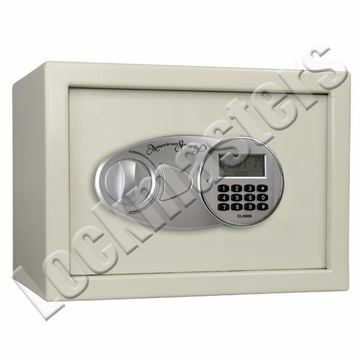 The economical range of our IMPORTED RESIDENTIAL FIRE SAFES (ELECTRONIC and COMBO) is the answer’s to today’s high incidence of residential fires. 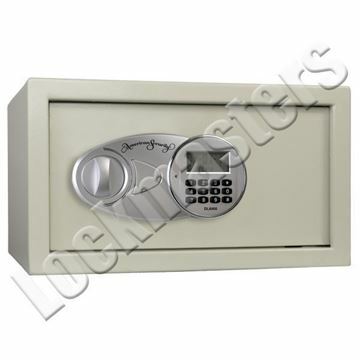 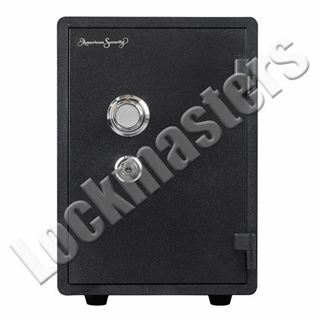 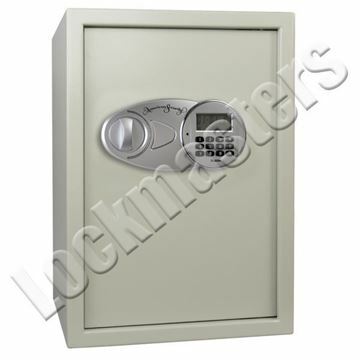 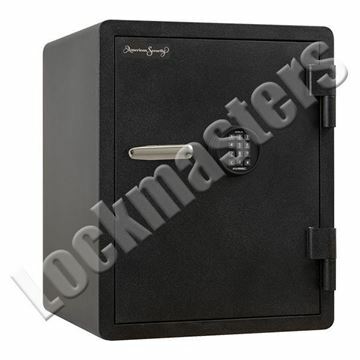 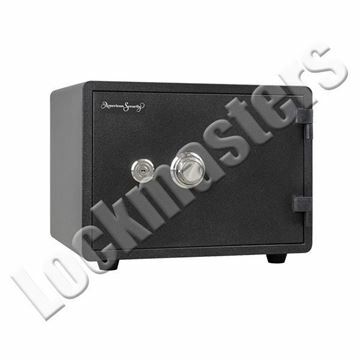 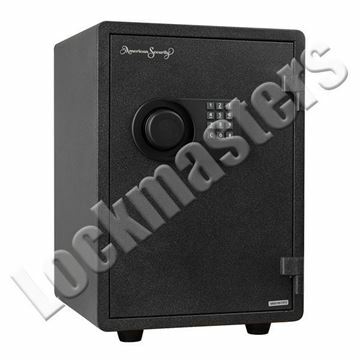 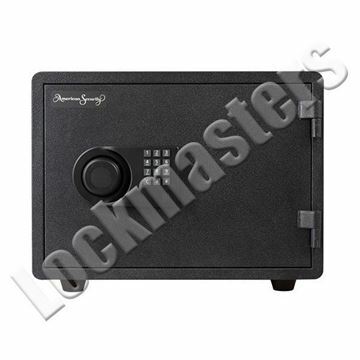 Our Fire Safes also provide burglary protection making them ideal for home and light commercial applications. Our FS2215 IMPORTED COMMERCIAL FIRE SAFE is larger and perfect for both commercial and residential applications.